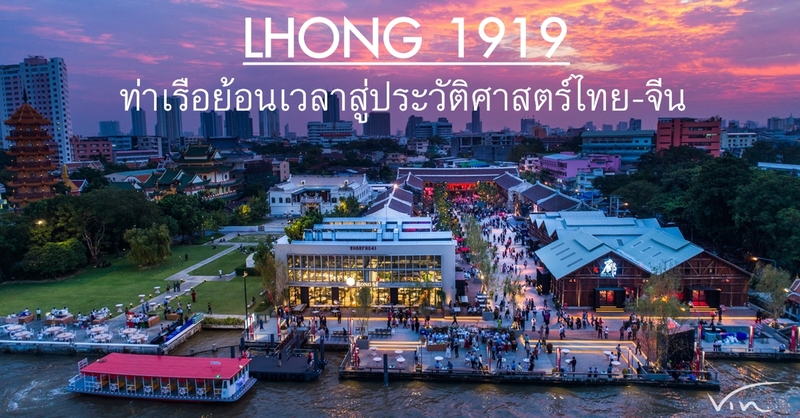 Lhong 1919 Bangkok is a 19th century Chinese mansion fully restored and opened as an attraction. An Infusion of local heritage with shopping, dining and lots of photo opportunities – a fun day out in Bangkok. 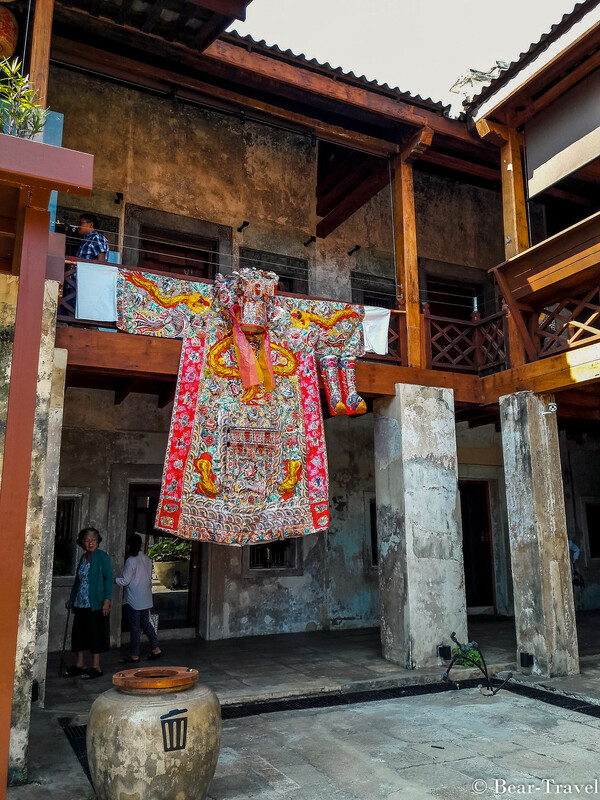 The centre point of this old Chinese manor is the large shrine to Mazu, the Chinese goddess of seafarers. FYI, the public pier on the riverside is not officially opened so visits require some trip planning. Try taking the river-crossing boat from Si Phraya pier to Klongsan pier and walking along Soi Wat Thong Thammachart. The air is heavy with the scent of incense and smoke and many people will kneel to say a prayer. As you walk around the courtyard and rooms, you can see period fixtures and artefacts displayed for visitors to see. In parts, it feels a little like a theme park recreation of what a 19th century Chinese mansion should be, but it’s still wildly popular with locals and visitors. Heritage at Heart ท่าประวัติศาสตร์ศิลป์ไทย-จีน ริมแม่น้ำเจ้าพระยา เปิด 8.00-20.00 น.